WindsorEats is making sure there’s no reason to be bored this week. We’ve got a great lineup of events scheduled over the next week to keep summer going strong. 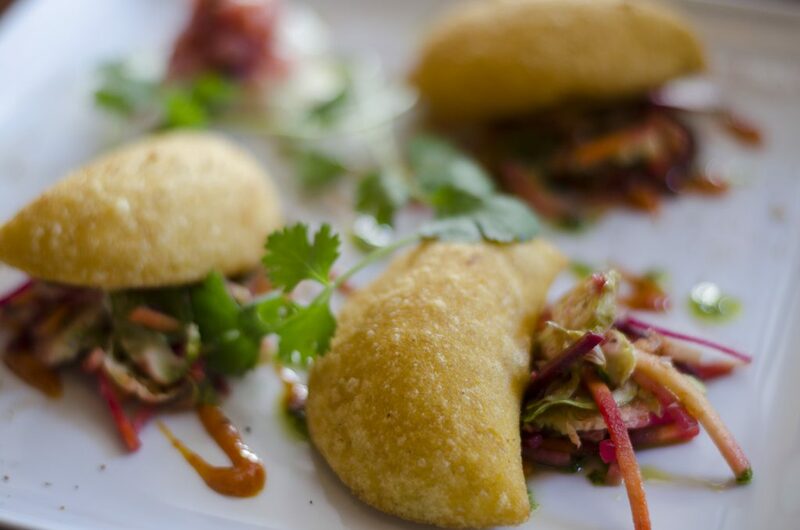 From bikes to restaurant weeks to food trucks, it’s going to be a doozy of a week! It’s time for another edition of our free Friday Night Lights group ride and as a result of popular demand, we’ll be making a visit to BV’s House of Pong! We’ll be meeting in Willistead Park at 7:30pm before riding off at 8:00pm. In addition to House of Pong, we’ll be visiting Brew and Enzo’s. If you haven’t been on a Friday Night Lights ride before, you’re missing out! 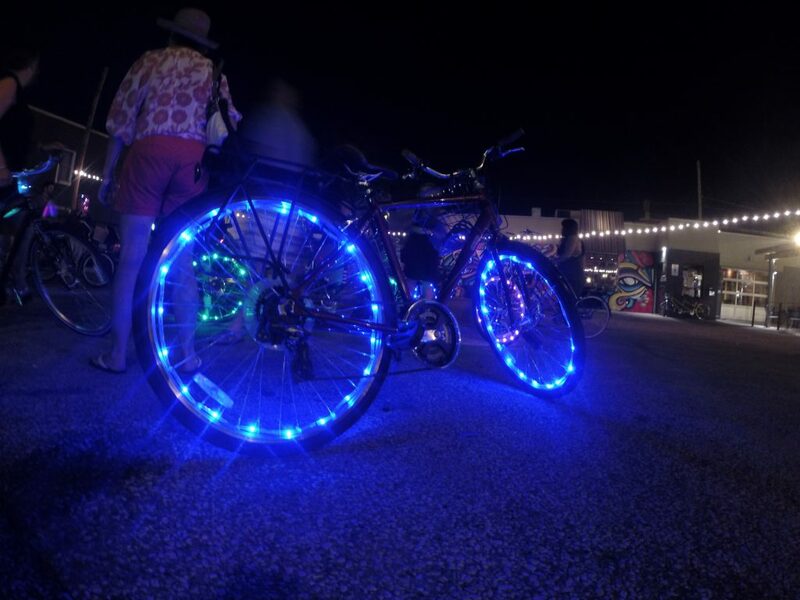 Guests arrive with their bikes (and sometimes themselves) decked out in lights and glow sticks as we head out to experience Windsor’s night life. Our last ride had about 60 riders and we’re hoping you can help us surpass that this ride. We spend approximately 45 minutes at each stop as riders get to have a drink or snack at each location or just chat it up with friends new and old. Come explore the city one beer at a time with our Bikes & Beers Cycling Tour. 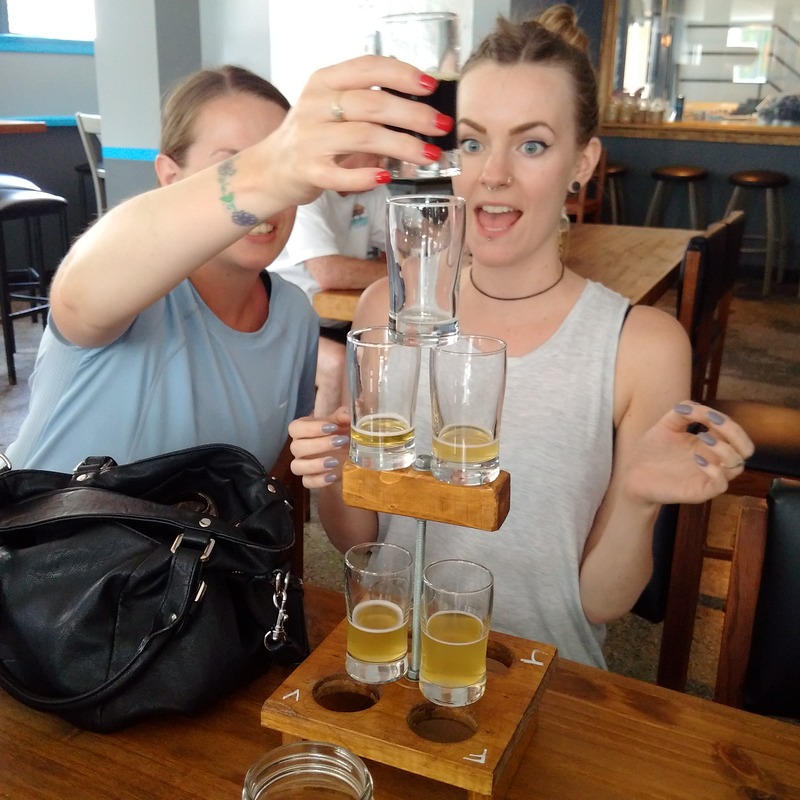 With Windsor’s craft beer scene experiencing a boom, come taste the flavours that are putting us on the map with beer lovers. We’ll be making stops at Walkerville Brewery, Brew and Craft Heads. WindsorEats.com invites you to a week long culinary event in Essex County. From August 10 to 16, 2015, diners can visit any Eat Your City Restaurant Week participating restaurant and indulge in a 3-course meal from only $10-$35. Participating restaurants include Snackbar-B-Q, Mezzo Restaurant & Lounge, Windsor Club, South Detroit and more! Each restaurant will offer a unique Eat Your City menu. Click here to view a list of participating restaurants and their menus. Reservations are recommended for this popular WindsorEats event to ensure a seating upon your arrival. The $10-$35 3-course meal is per person and does not include beverages, taxes or tip. No gift cards or gift certificates for the restaurants can be accepted for Eat Your City meals. In addition to great lunch and dinner specials, Eat Your City events will be taking place at local businesses across the region to celebrate Winter in Windsor-Essex. Get on your bikes and wine! Meander the through the farmlands along the Lake Erie coastline a la bicyclette and fall in love with Canada’s southernmost region. We’ll roll through the scenic, flat countryside at a leisurely pace and take in the sights, sounds and smells of a burgeoning wine appellation. 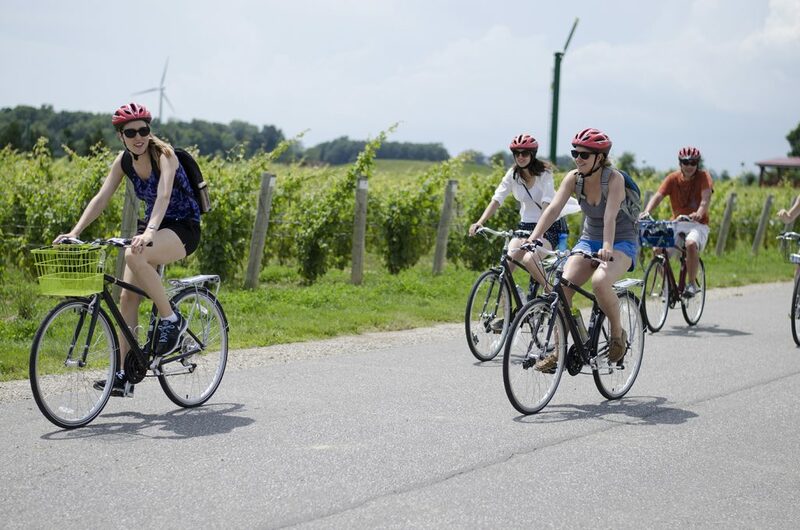 Enjoy an award winning scenic ride on your bike to Essex Pelee Island Coast wineries for tastings and enjoy a farm-to-fork long table meal at the final stop. On August 15, we’ll be visiting Colio Estate Wines, North 42 Degrees Estate Winery and Erie Shore Vineyard. Each Wine Trail Ride includes tastings at each winery, tours and a fantastic outdoor (weather permitting) long table meal at the winery made from locally grown products. A support vehicle will also be on hand and will be able to bring back the wine purchased from the wineries back to our starting point. Tickets are limited and sell quickly. Tickets include tastings, tours, guide, a support vehicle and a long table dinner made from locally grown products. Tickets start at $75 per person. The Sunset Truckin’ Good Food Series has been a tummy pleasing experience! After a successful weekend in Colchester in July, the Sunset Truckin’ Good Food Series is returning to Windsor’s riverfront in Assumption Park on Sunday, August 16. Confirmed trucks include Road Chef, Blackjack’s, Via, Hole Lotta Donuts, Tutti Mangia and others. 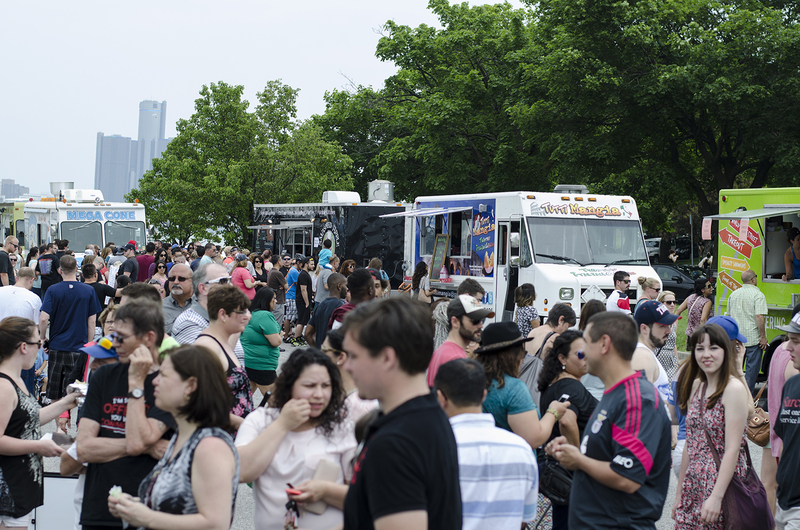 Remember to read our 10 Rules of Food Truck Etiquette before coming out!